Adorable updated 3 bedroom home located just on the outskirts of town. 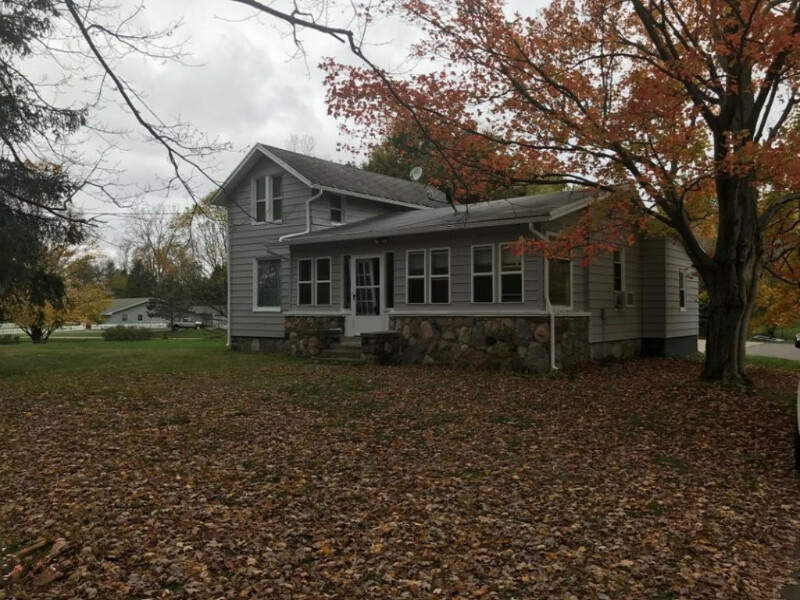 1.0 acres with 3 car attached garage. New exterior paint, insulated finished garage, mudroom flooring and paint 2017. New windows upstairs, flooring, carpet, and fresh paint 2016. In-ground fence with collars (petstop). Call today to schedule your private showing!